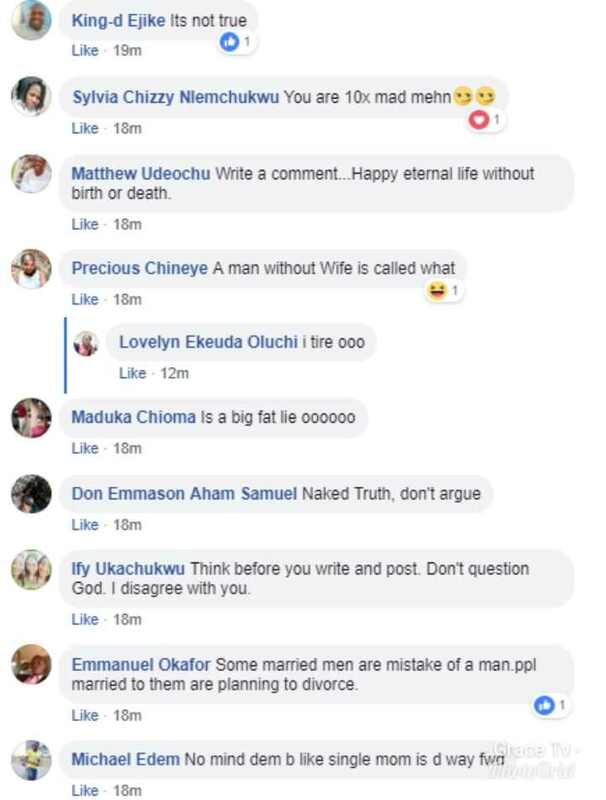 Facebook user and people react:"No matter the beauty and academic qualifications of a woman, without a husband, it's a waste"
 Home  Lifestyle  Facebook user and people react:"No matter the beauty and academic qualifications of a woman, without a husband, it's a waste"
A Facebook user has said that a woman's academic qualifications and career achievements are all a waste if she isn't married. 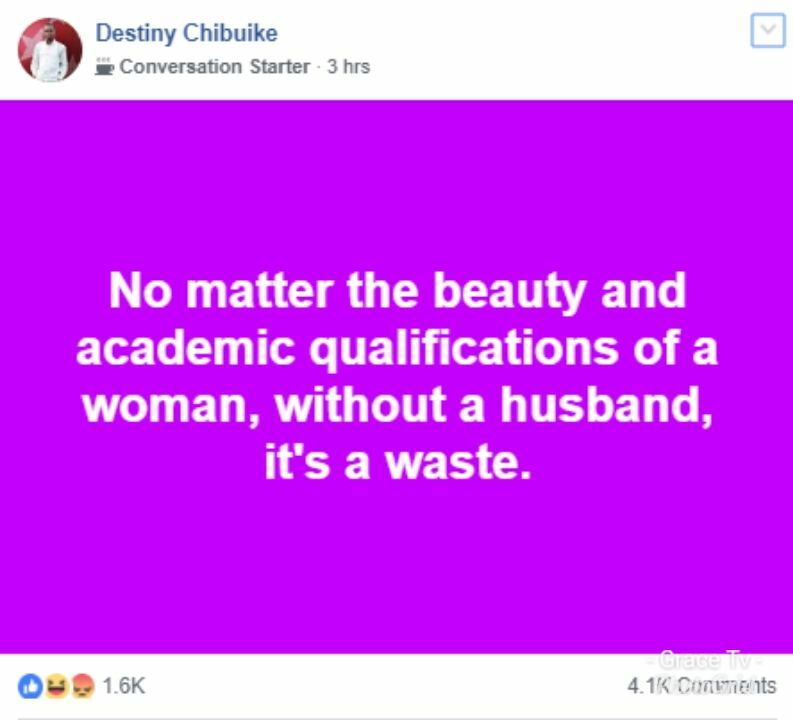 Destiny Chibuike wrote: "No matter the beauty and academic qualifications of a woman, without a husband, it's a waste." 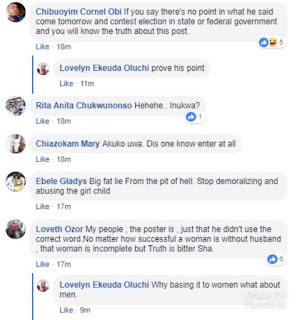 Loveth Ozor said: "My people , the poster is [right], just that he didn't use the correct word.No matter how successful a woman is without husband , that woman is incomplete but Truth is bitter Sha." 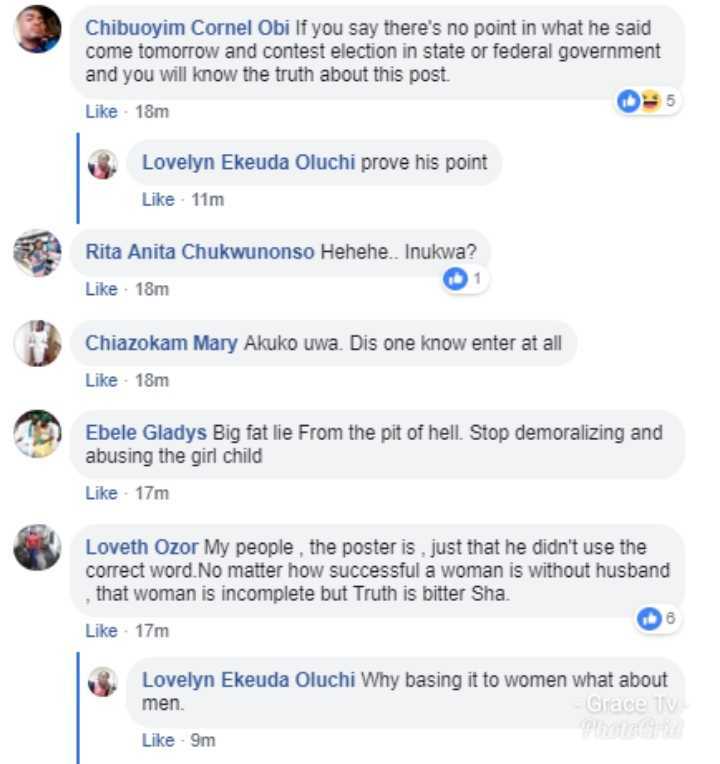 Chibuoyim Cornel Obi wrote: "If you say there's no point in what he said come tomorrow and contest election in state or federal government and you will know the truth about this post." 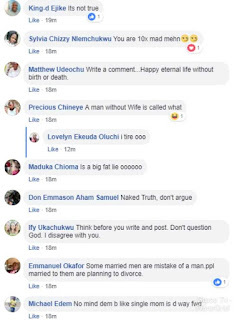 " NONSENSE....marriage is a bonus and never a certificate of fulfilment! ask Genevive Nnaji." Precious Okonkwo wrote."